Bethesda has today released three more videos to tease you before they release their The Elder Scrolls V: Skyrim game in November. 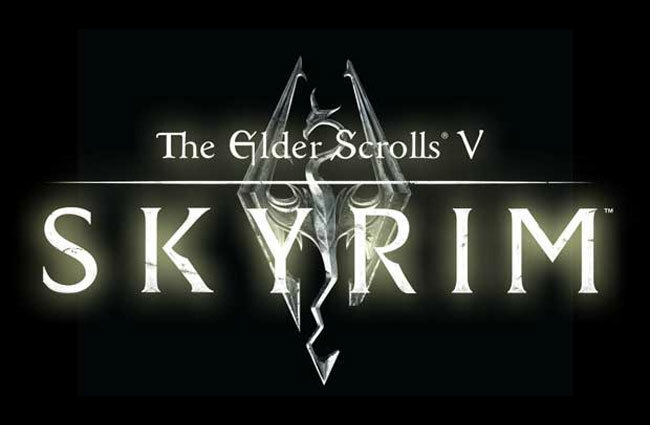 The new videos provide over 20 minutes of gameplay for you to enjoy and shows Todd Howard from Bethesda guiding you through the game. Letting you enjoy the footage which has been recently shown at the venues such as PAX Prime, Quakecon and E3. The Elder Scrolls V: Skyrim will be launching on November 11, 2011 for Microsoft Windows, PlayStation 3 and Xbox 360, and don’t forget there will be a Skyrim collectors edition available, complete with world map and Alduin Statue, together with the ‘The Art of Skyrim’ Official Art Book, featuring over 200 pages of striking, full-color illustrations, sketches and models.